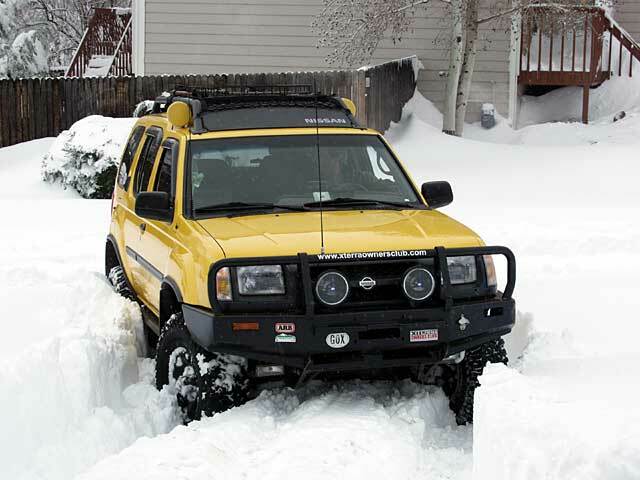 Welcome to Xterra Owners Club, the premier online destination for owners of Nissan Xterra SUVs. 2WD, 4WD, V6, I4, SE, XE... whatever model you drive, this is the place to talk about it, learn about it and share your experiences with it. Visit the Forums to discuss every aspect of the Xterra with other owners. For the latest information about the Xterra, and this site, visit the Info section. Read product reviews in the Reviews section. Visit the Links section to find local Xterra Clubs in your region and other useful websites. Xterra of the Week !